Award – Sponsored by Chrysler Group. 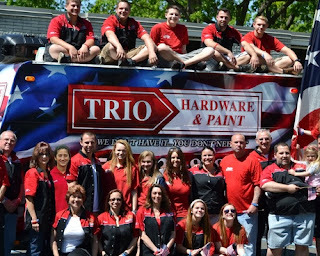 Trio Hardware & Paint is a Do It Best hardware store that has served the Plainview, New York community for over fifty years. The vast outpouring of support Trio Hardware & Paint received during the Indie Award is one of many examples of the loyalty their customers have shown for the store. After a devastating fire, Trio’s customers helped tremendously by physically carrying merchandise several stores over to a larger location. They also rallied to keep Home Depot out of their community. “We love our community, they’ve been incredible to us and we try to reciprocate to them,” says co-owner Bruce Carlow. In addition to being one of the founding members of the Plainview Chamber of Commerce, Trio sponsors the local high school robotics team; they give two scholarships yearly to a graduating male and female student; they hire locally; and they sponsor little league and soccer teams. Carlow stated that the Web design and the $5,000 gift card will be extremely beneficial in helping to improve the business and allow them to better serve their customers. 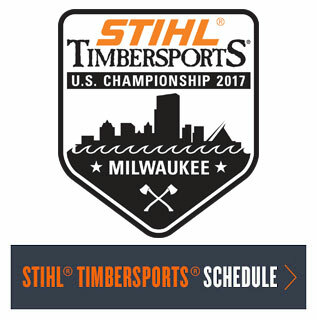 Co-owner Todd Kirschner is most looking forward to the STIHL plant tour as part of the Indie Award prize. The ten businesses that received the highest number of public votes were deemed finalist submissions. The winner of “The Indie” was chosen by a panel of contest judges. 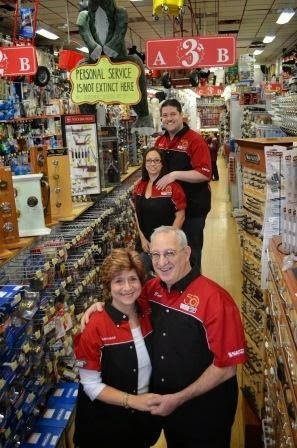 • A. Dodson's, a retail gift shop in Suffolk, Va.
• Afterwords Books, a bookstore in Edwardsville, Ill.
• Authentic Haven Brand Natural Brew, a premium tea company in San Juan Capistrano, Calif.
• Charis Books and More, a bookstore in Atlanta, Ga.
• Cornells True Value Hardware, a hardware store in Eastchester, N.Y.
• Ju-Ju Monkey, a retail shop in Allentown, Pa.
• Mike's Community Cup, a coffee shop in SeaTac, Wash.
• Seth Broudy School of Surf, a surf school in Virginia Beach, Va. The 24 quarterfinalists who were not selected for the Grand Prize will each receive an Independent We Stand Premium Membership.